Fashionably Fit Femme: what do you do with a short do? what do you do with a short do? I discovered Krystle of KRZA via Instagram. And instantly fell in LOVE with her stylish headbands. Especially with my new found Pure Barre love, my hair is too short for an up-do which has made me turn to the love of headbands. 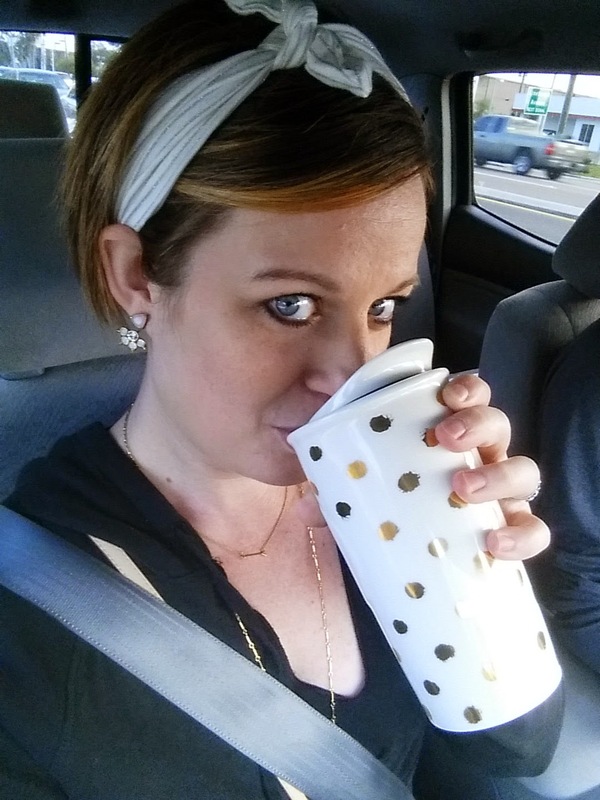 Krystle was sweet enough to send me a headband to review - her adorable side tie knot in a totally fun metallic stripe. I love this headband! It was comfortable for ALL day wear and it never once slipped off!!! Normally headbands slide off my head. And comment with your top picks! cake my day - - a sweet giveaway!